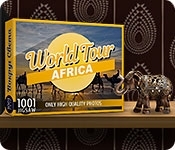 1001 Jigsaw is back, and this time, our world tour takes us to beautiful Africa! Experience the true atmosphere and history of Africa as you assemble wonderfully photographed jigsaw puzzles. 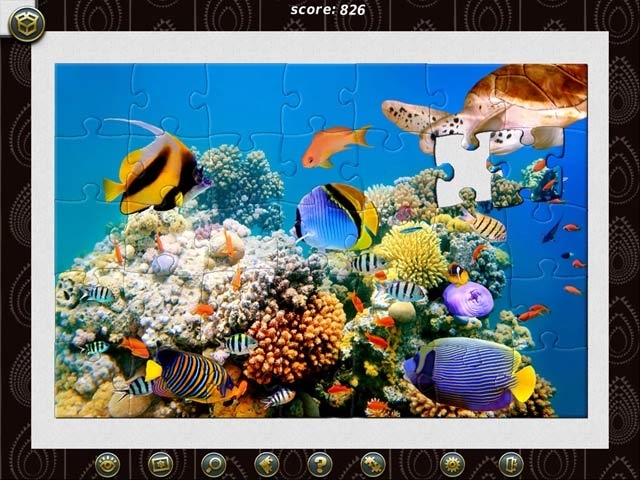 Play your favorite puzzle game and travel to incredible places, all without leaving the house! Set your jigsaw experience as you like it. Choose your difficulty setting, the number of pieces and the viewing angle. Save your progress at any time and come back to assembling your saved jigsaws whenever you want! Simple controls and a bunch of hints and tools make this game the ideal jigsaw experience!